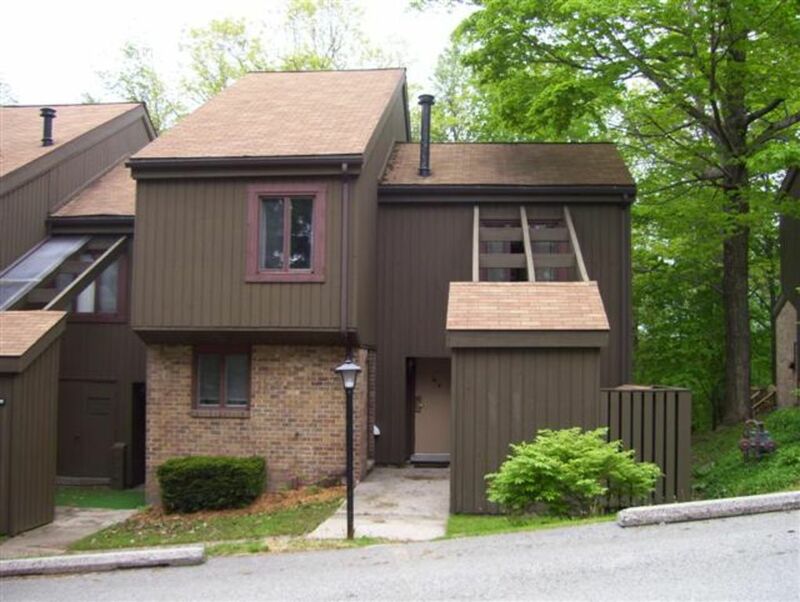 This is a family friendly, 4 bedroom plus loft townhouse on the mountainous Seven Springs 18 hole golf course and minutes from the Seven Springs resort. Spacious family room, large private deck, dining room, fully equipped kitchen with ample seating for large families. Two full baths and two half baths with linens and towels provided. Master bedroom with queen sized bed and private bath and other bedrooms and loft with single or full sized beds. Perfect for winter getaways as well as summer vacations. In the summer, an outdoor pool is available in the Mountain Villas community. 24 hour shuttle service to lodge and ski slopes included year round. Fine and casual dining, entertainment, and shopping at the lodge. Although we live a short drive away now, my family was blessed to grow up in Pittsburgh so we knew we would want a place to come "home" to and of course the perfect spot to choose was Seven Springs! Our family gathers at Seven Springs several times a year where our children and grandchildren ski, snowboard, hike, swim, golf and RELAX! We enjoy the privacy of being in a home setting versus the hustle and bustle of a hotel room, however we are so close to the main lodge that we have the best of both worlds. Plus, the free and convenient shuttle service to and from the lodge cannot be beat! Look out the front windows onto the Golf Course fairway. 2 spaces located directly in front of our property. Extra spaces are available up the hill towards the swimming pool. New for the 2016-2017 season! Wi-Fi information is posted on the bulletin board in the kitchen. Seats at least 10 combined at dining room table and island. Card table chairs available, too. Large wooden picnic table with benches. We are conveniently located steps away from the Seven Springs Golf Course! Outdoor pool in the community for free in summer. Indoor pool and outdoor pool at the lodge for a fee. Trillium Spa is available year round. A little over an hour drive to Pittsburgh - great for a day trip for a game, shopping, museums, fine dining, etc.